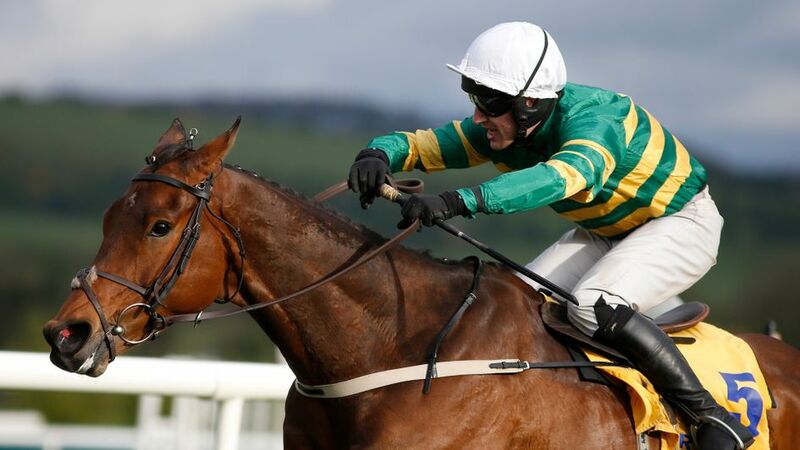 After an enthralling Saturday’s action which included a 25/1 winning selection in this week’s Saturday Preview we move onto an equally as exciting Sunday with action at Cork and Punchestown taking centre stage. The first of these Graded events is none other than the Hilly Way Chase which takes place at 1.45 at Cork and it see’s the red hot favourite that is Great Field take his place at the top of the market for Willie Mullins. An exciting prospect who often dominates races from the front. He just had the one run last term when he won comfortably enough in a Grade 2 and this looks a nice opportunity for him to get another Graded success to his name as well as Jody McGarvey’s. The horse that Great Field beat into second when he was last seen was Doctor Phoenix and the Gordon Elliott charge lines up once again here. He was ridden well off the pace that day and made up a lot of late ground so it wouldn’t be a surprise to see him take a little closer order this time around. Mark Enright takes the ride and he’s a general 7/1 chance. Alongside Doctor Phoenix in the betting is the 2017 Champion Chase winner Special Tiara. A likeable as well as smart sort who’s entering the Veteran stage of his career now, he could well have more to offer though and you wouldn’t want to be writing him off just yet however he may find it hard to dominate this race from the front. Bryan Cooper is in the saddle. Henry De Bromhead also sends Three Stars here and he sits at the back end of the betting at a rather sizeable price and Gordon Elliott also a second contender in the form of the useful A Toi Phil. The smart chaser that is Castlegrace Paddy takes his place in the line up also, he was last seen when finishing a good way behind Footpad at Punchestown however there is slightly less testing company in the assignment he’s been set here. He’s a general 11/1 chance. Anibale Fly is another smart one on his day however this trip asks a few questions. The John Durkan is the centrepiece at Punchestown a race with an illustrious back catalogue of winners including the likes of Don Cossack, Djakadam and Sizing John in recent years. It’s a race that often has small field and this year’s renewal is no different as it see’s five runners go to post with the Willie Mullins trained Min heading affairs in the Ricci silks trading at a general 11/10. A very talented chaser who’s often been the bridesmaid at the big festivals, runner up in the Champion Chase behind Altior last seen as well as just being edged out in Grade 1 company at Aintree the time after. He brings the best form to the table here though and is a worthy favourite for connections who have won this race three times in the last five years. It’s the Gigginstown duo of Balko Des Flos and Shattered Love that make up the places behind Min in the betting and this classy duo will likely have a big say here. Shattered Love made her reappearance at the start of last month with a second placed effort within Grade 2 company and will likely be a lot more tuned up for this assignment. Jack Kennedy is in the saddle and she’s a general 11/4 chance in the betting. Ryanair winner Balko Des Flos was behind in fourth that day and will also likely come a lot for that outing. He won the Ryanair in taking style at Cheltenham in March comfortably seeing off Un De Sceaux and a return to that form would obviously make him a key player.